. 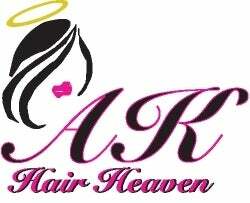 100% virgin hair, unprocessed. Hair can be dyed, washed, cut, and relaxed.